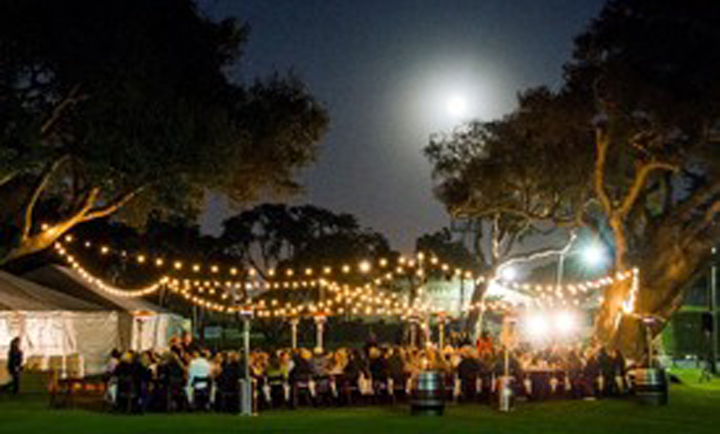 The Monterey County Fair & Event Center is a state owned facility nestled on 22 beautifullly landscaped acres in the City of Monterey. 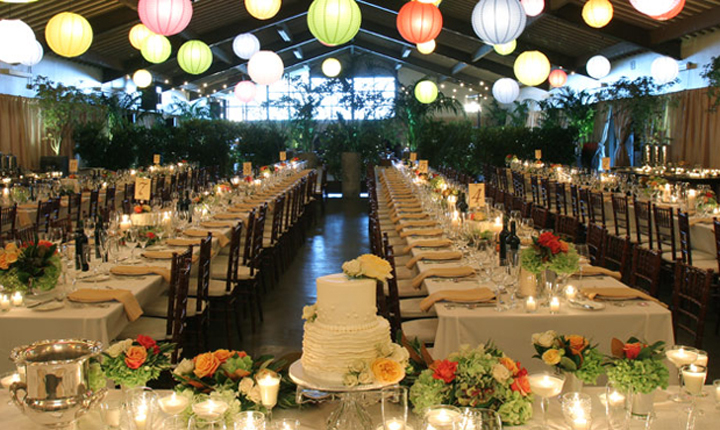 With several banquet rooms available for Wedding Receptions, Quniceaneras, Birthdy Parties, Family Reunions, Company Parties and Conferences, the County Fair Event Center in Monterey is sure to have the perfect space for your event. Call Classic Catering at 831.647.0114 to find out if Monterey County Fair & Event Center is the perfect fit for your special occasion. Too many venues to choose from? Not sure which fits your needs best? Classic Catering is very familiar with this venue, and others. We can help! Contact Us Today! Venues Book up to Two Years in Advance.